Hiya Kids! 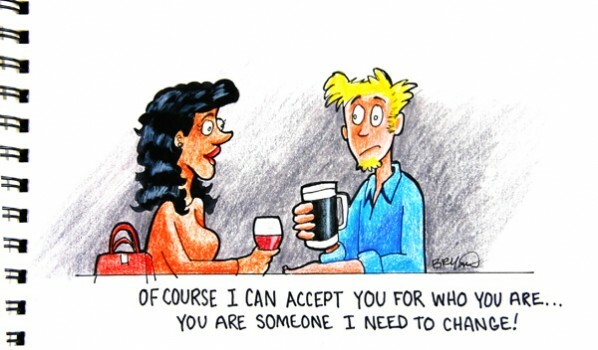 Another cartoon about being an adult, and a rather one-sided view of the dating scene (a man’s point of view). This is scanned from my sketchbook. Done with Sharpie Marker and a handful of colored pencils.